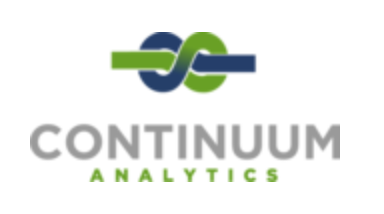 Continuum Analytics, the makers of the exceptional Anaconda python distribution, is hiring a client-facing data scientist. We are looking for accomplished scientists and engineers interested in a customer-facing software consultancy that could lead to full time placement with a customer at the conclusion of a project or additional work with other clients. Many of these roles allow for involvement with our core technologies as needed by the customer. The more experienced candidate will have a strong technical background with at least a Masters Degree in Statistics, Science, Engineering, or related field with a solid understanding of Data Science. Continuum has had a huge positive impact on the data science world, and it's great to see them hiring data scientists.